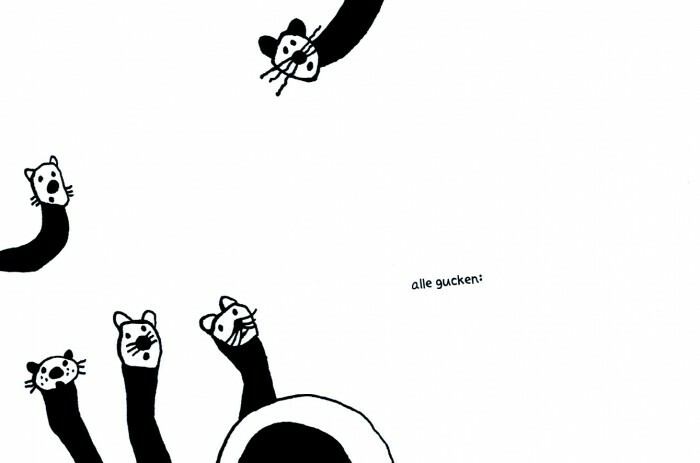 A black’n white cat and mouse story – or rather, masses of mice make a big mess and meow! 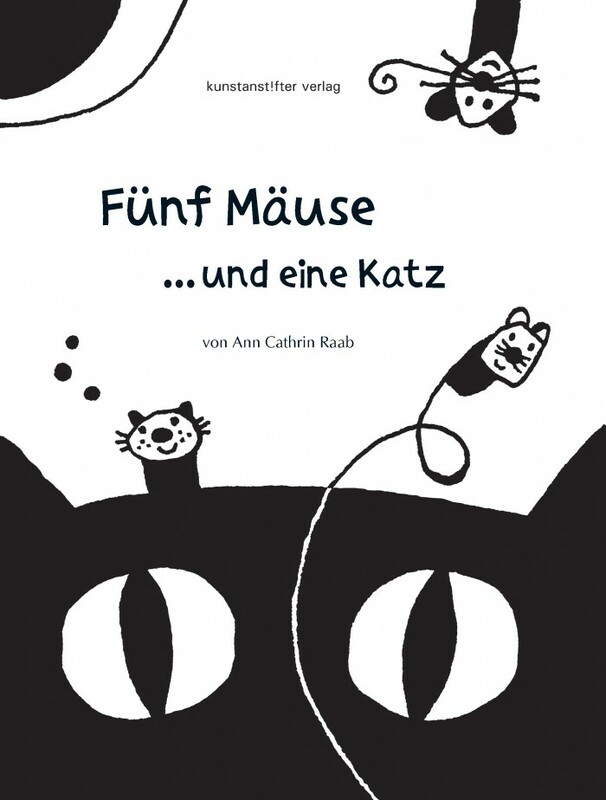 This wonderful simple and concise masterpiece by prize-winning author Ann Cathrin Raab will delight all very small and all very big fans of picture books. 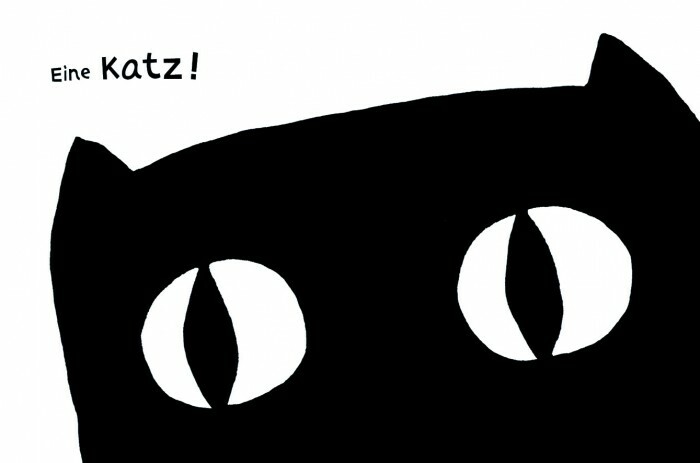 The storyline rolls through the delusively simple drawings, which are done in a blatantly comic style. And the calm ending will please especially those who read the book aloud to their kids – for all ends well, and all sleep well!